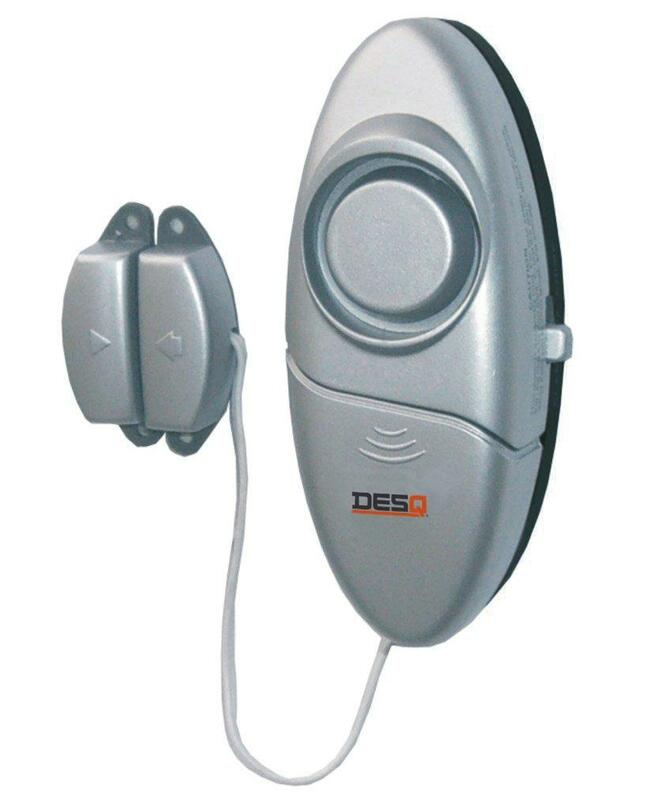 Entry alarm can be used in two different ways. 1. As an alarm with 110-120 dB 2. Or in chime modus: to announce someone On/off switch. Batteries included Easy placement without further installation.